Megan McQuarry returned to Primrose Creek after attempting to become an actress -- and innocently losing both her heart and her beloved land. But instead of the healing homecoming she needs, Megan is met with a shocking revelation that changes everything she believed about her family. Feeling lost and betrayed, she finds herself befriending Webb Stratton, the handsome new owner of her land. Webb can see this lovely lady is in need of refuge, and he could certainly use her help around his ranch. He offers her a position as his housekeeper -- and soon, Megan and Webb find themselves falling head over heels in love. 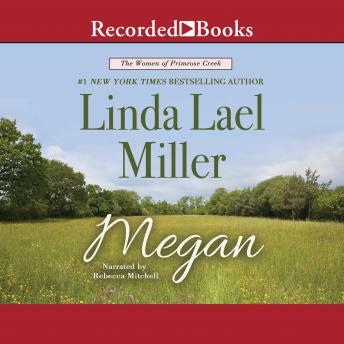 But Webb is haunted by a tragic incident from the past...and when he leaves to confront his own family betrayals, Megan now faces her heart's greatest challenge: trusting that Webb's devotion is truly a promise for a lifetime.